Choosing the right law firm is crucial for achieving the best possible result. When unforeseen tragedy occurs choosing the right legal representation to advocate on your behalf is crucial for achieving the best possible result. If you have suffered an injury or if a loved one has been injured or suffered a fatality due to an accident or somebody else’s negligence, the experienced team of attorneys at Carluccio, Leone, Dimon, Doyle and Sacks have the insight and skill to aggressively protect and exercise your legal rights. Physical injuries from a car accident or truck accident can cause you to lose time at work or be permanently debilitated. Sometimes the full extent of your injuries is not immediately evident. 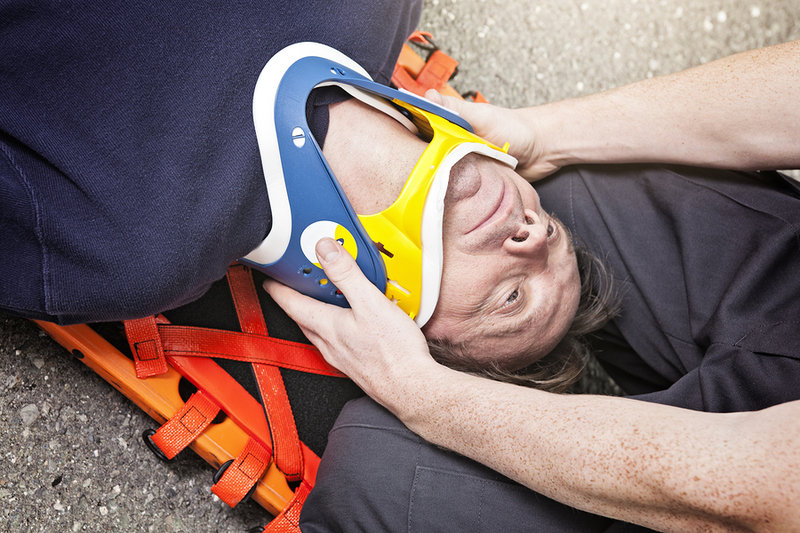 It’s not just physical injuries that are suffered when you get into a wreck. Loss of wages, replacing your vehicle and medical expenses can lead to financial trouble. The experienced lawyers at Carluccio, Leone, Dimon, Doyle & Sacks can help ensure your financial stability, protect your interests, help you get the right medical treatment and get you and your vehicle back on the road. A representative of the one who died, seeking to recover damages from the party who caused the death, brings a lawsuit for wrongful death. Damages sought are done so on behalf of the survivors, not the decedent, and are for financial loss, not from the physical injuries or suffering of the decedent. The compassionate team of attorneys at Carluccio, Leone, Dimon, Doyle & Sacks gives personalized attention and strives to win the maximum compensation for each individual accident case. Our work is done on contingency fee basis. You owe no attorney fee unless we win your case.